The more you move the longer you live! Movement is anti-inflammatory, especially inside joints. 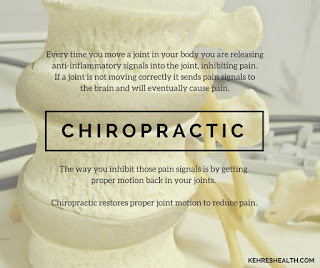 Lack of motion increases pain signals inside the joints leading to the feeling of pain. 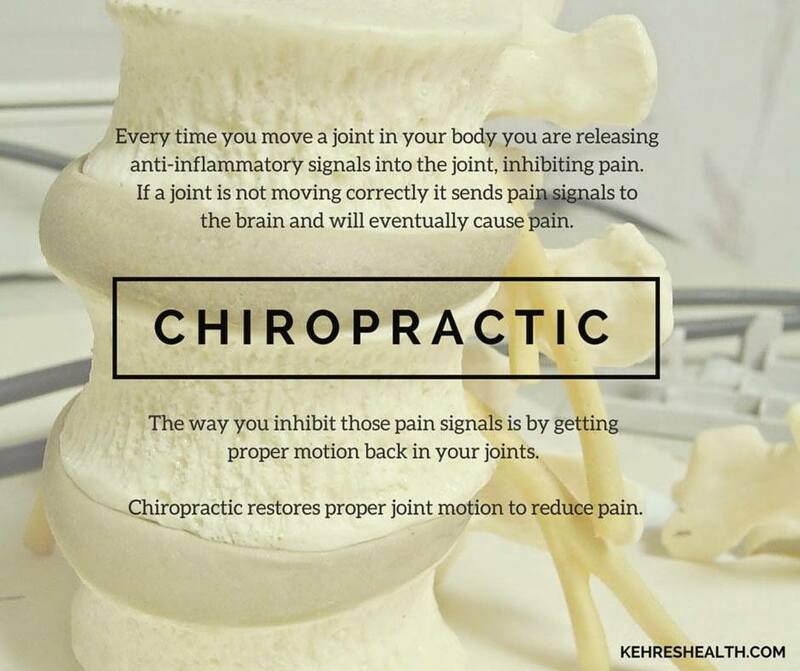 Chiropractors get motion back into joints that aren't moving and help to break the inflammatory cycle reducing pain and preventing long term joint problems.